Railway Minister Mamata Banerjee presented railway budget that attract more criticism then appreciation. BJP term it a joke on people and charges that it’s only Bengal railway budget. 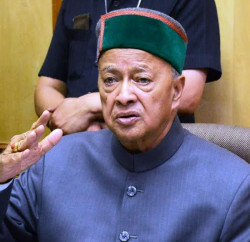 Himachal Chief Minister clears his disappointment and termed it contrary to the expectations and aspirations of the Himachal people. 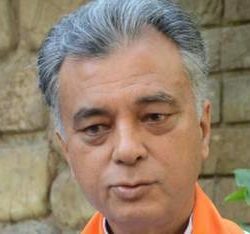 He said that the interest of HP had been totally ignored and proved that union government was discriminating peace loving states, which was unfortunate. He said that the Union Railway Ministers are confined to their home States only and not bothered about rest of the country. He said that Himachal could get only 33 kms., length of railway line in 63 years after independence which too is only partially electrified. 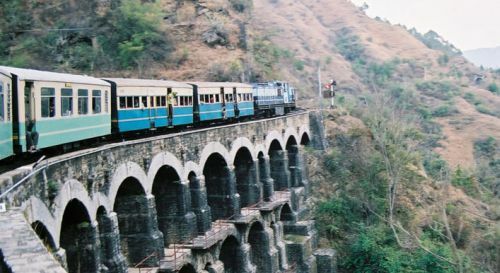 Today’s Railway budget is yet another example of the UPS govt’s total apathy towards the interest of Himachal Pradesh and its people. It was only during the tenure of Sh Atal Bihari Vajpayee that Himachal got its due recognition.